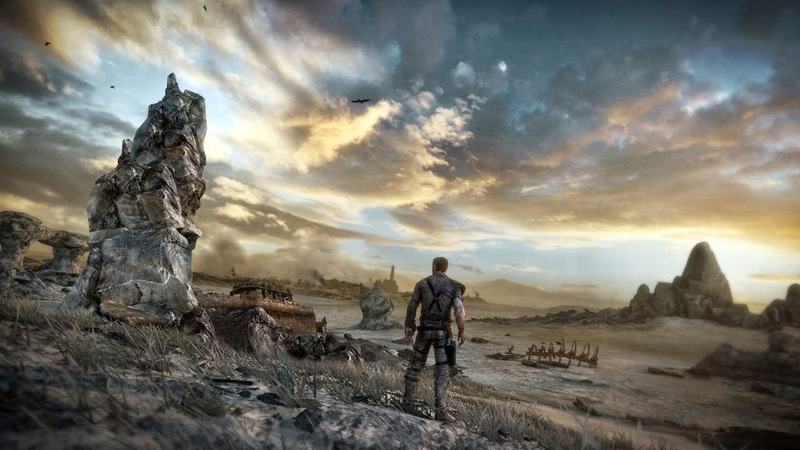 A new gameplay trailer for Mad Max has been released by Warner Bros.
Set in the post-apocalyptic future, the trailer provides a glimpse into the desperate struggle Max faces after losing it all – his family, his car, his sanity – and the steps he must take to survive in the harsh and desolate Wasteland. 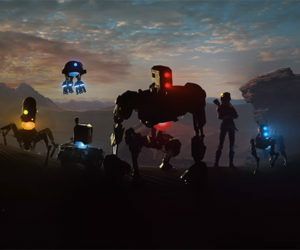 For the first time, players get an extended look at the deep car customization, metal grinding vehicular combat, brutal melee combat and a wide range of other activities they can engage in during their quest to build the ultimate survival vehicle, the Magnum Opus, and find solace in the Plains of Silence. All footage in the trailer is in-engine, comprised of actual game play and in-game cinematics.